← Next time, don’t swallow without chewing!!! 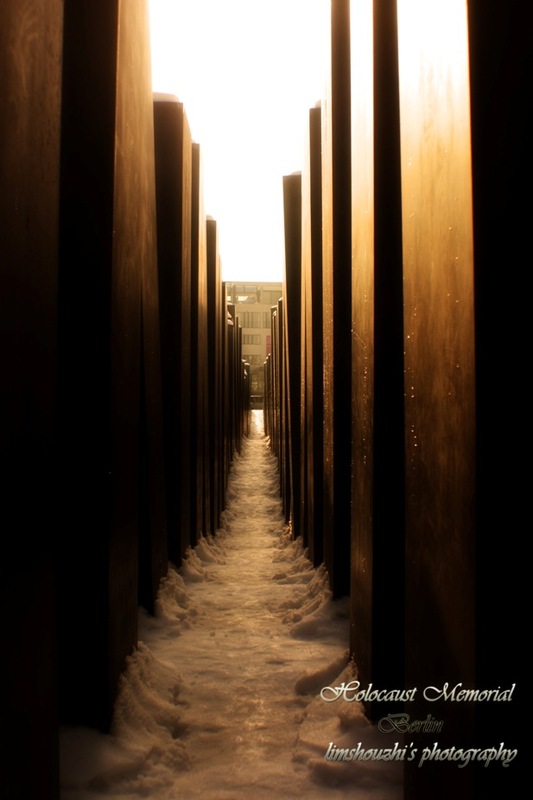 This entry was posted in Life and tagged Berlin, Gaza, Holocaust Memorial, peace. Bookmark the permalink.